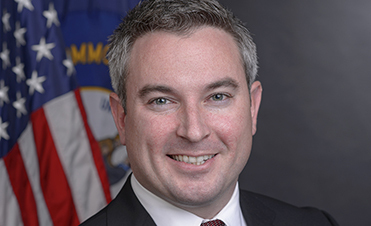 Proceeds from the fund are divided equally among Kentucky 4-H, Kentucky FFA, and the Kentucky Department of Agriculture (KDA) for youth development and promotional programs. 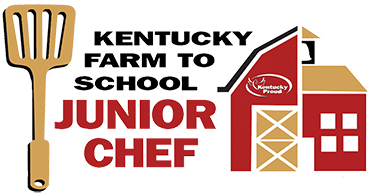 Agriculture Commissioner Ryan Quarles reminds Kentucky school cooking teams that they have until March 15 to apply for the sixth season of Farm to School Junior Chef competition. 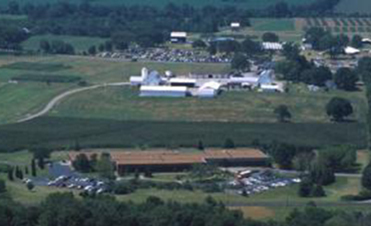 Nominations for KALP Class XII are due no later than May 31, 2018. 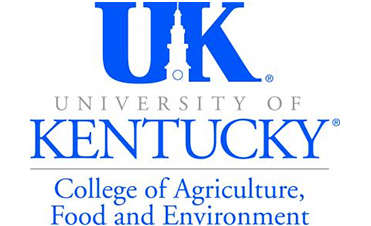 The upcoming renovation and expansion of the University of Kentucky Research and Education Center in Princeton will change sample drop-off policies and procedures for the center’s soil testing and plant disease diagnostic laboratories. 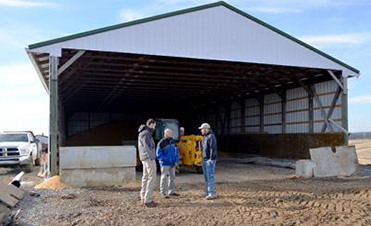 For many farmers, temporary alternative storage structures have been the answer in a time of record crops and thin profit margins. 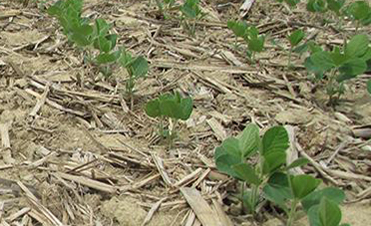 Kentucky producers are reminded to review available USDA crop risk protection options, including federal crop insurance and Noninsured Crop Disaster Assistance Program (NAP) coverage, before the spring-seeded crop deadline of March 15, 2018. 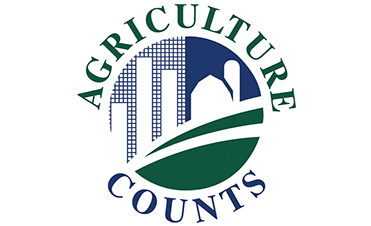 The March Agricultural Survey conducted by the U.S. Department of Agriculture’s National Agricultural Statistics Service (NASS) will survey more than 1,800 farmers in the Commonwealth. Soybean and corn yields were record highs, and soybean production was at a record high for the fifth year in a row. 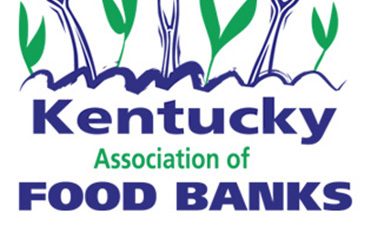 The Kentucky Association of Food Banks (KAFB) was recently awarded a $10,000 grant to support their Farms to Food Banks Program. Applications must be postmarked by April 1 and mailed to the BTGCA office.